This is my first time participating in the BookSparks Summer Reading Challenge . 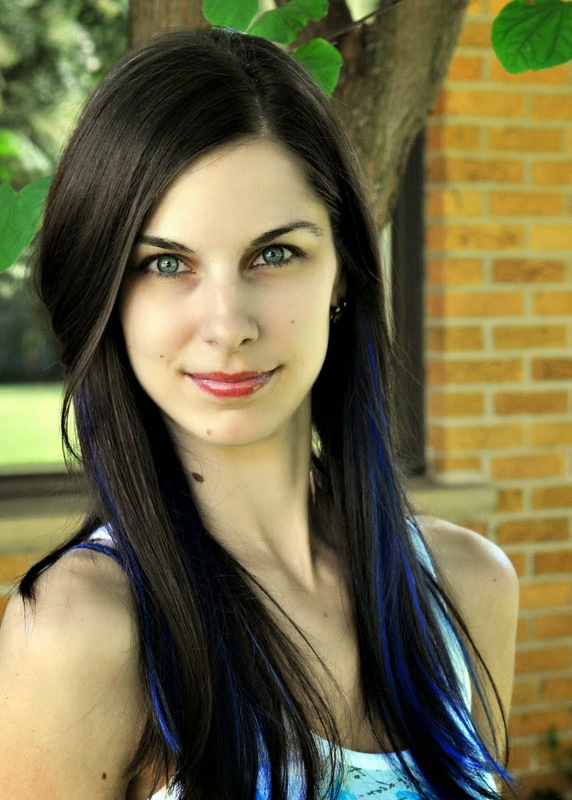 If you have time, go check out all the books in the challenge, and start reading! I liked this book because it was an easy read that had several twists and turns. I had a theory about someone in her circle of friends, but the ending surprised me. The book shows us what some friendships go through, what one might do to betray a loved one in a relationship, and what goes on behind closed doors in some families. I didn't agree with choices Cassidy made, but by the end of the book, I had forgotten about her mistakes and really felt for her ghost. If you like YA and a good mystery, check out this book! I give this 3.0 out of 5 stars! Also, the cover art is neat too! You can find me locked in my writertorium for insane amounts of time. But, hey, insanity is fun! 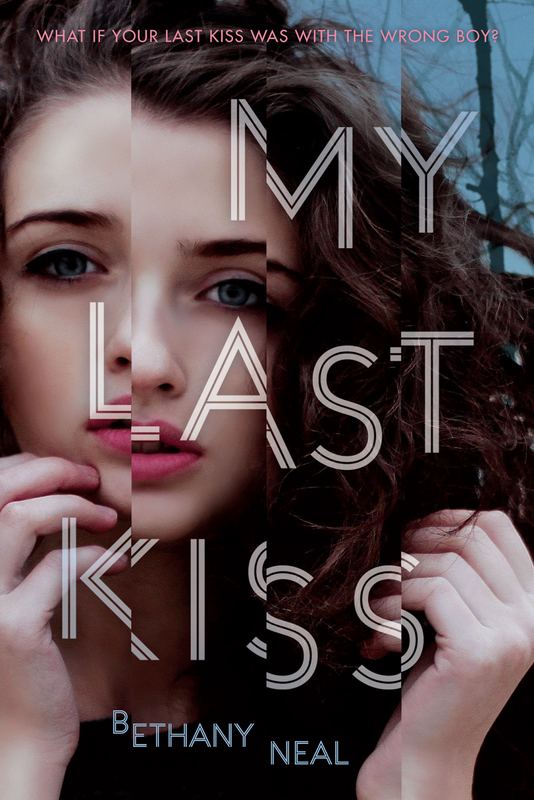 My Last Kiss is Bethany's debut novel.